One of the better instrumental rock 'n' roll acts, the Royaltones hailed from Dearborn in Michigan. They had a longer run than most (1957-1964), the constant presence throughout these years being sax player George Katsakis, who was recently interviewed by Dave Burke and Alan Taylor of Pipeline magazine, for the liner notes of the new Royaltones CD on Ace. George Katsakis (born 1941) started out on clarinet at the age of eight, but later switched to the saxophone. Influences were Clifford Scott, Lee Allen, Red Prysock and Sam Taylor, among others. The group that Katsakis formed in 1957 was initially called the Paragons and included the twin brothers Mike and Greg Popoff (also born 1941). 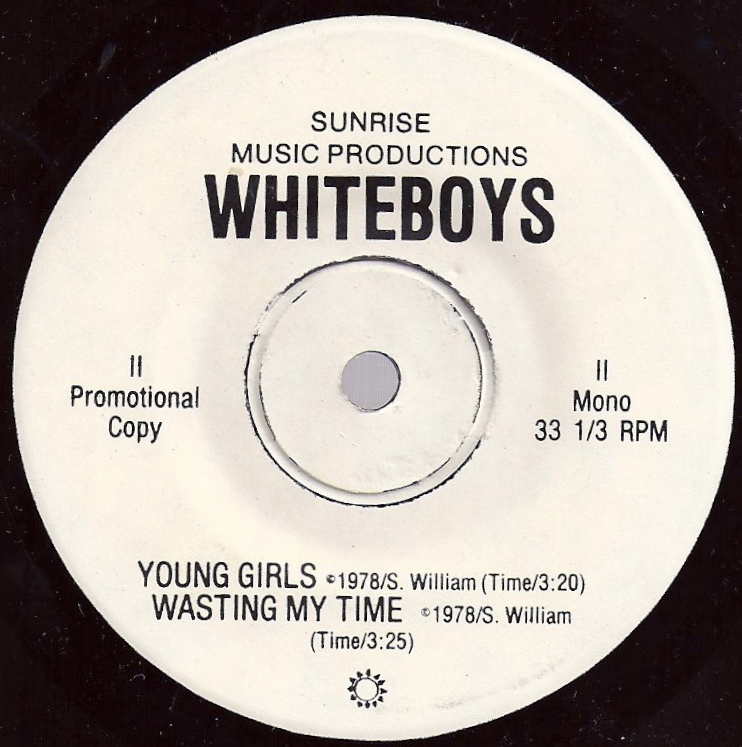 The three youngsters began to write their own instrumentals, one of which was "Poor Boy". 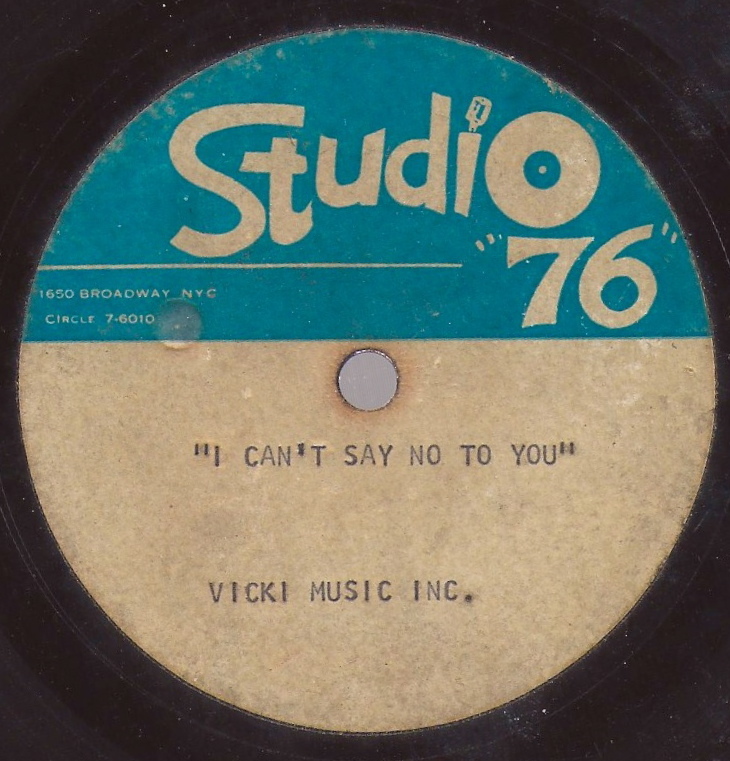 Studio owner Stuart Gorelic was impressed with the acetate of the song and gave them a chance to make a professional recording. For this purpose the group was expanded with guitarist Bob Sanderson and a second sax player, Ken Anderson. Mike Popoff played keyboards and Greg Popoff drums. 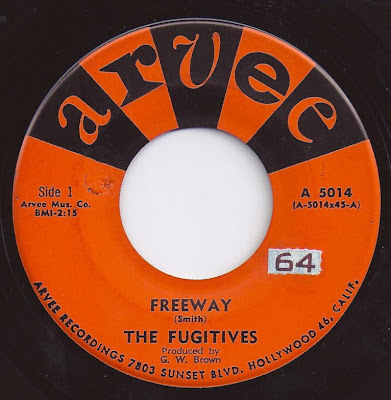 Gorelic sent the tapes to New York and within three days the group was signed to and released on Jubilee Records, owned by Jerry Blaine, who changed the group's name to The Royaltones, as there was already a recording group with the name the Paragons. Gorelic also told them that they needed someone over the age of 21 to sign the publishing contract. Although Bob Sanderson (1935-1994) had no hand in writing "Poor Boy", he was the only one old enough to sign and so he became the official composer of the group's early group-written tunes. The plan was to sort things out later, but that never happened. 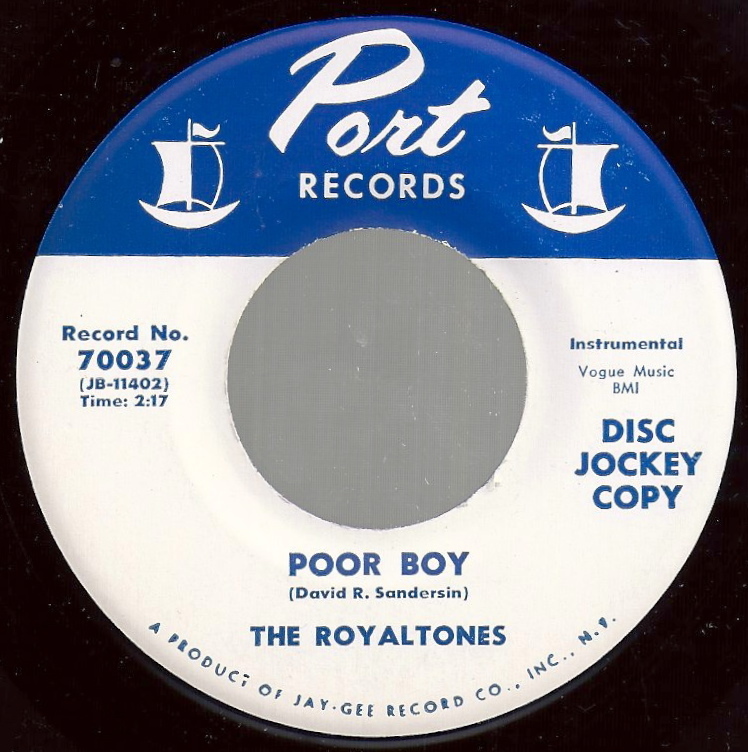 "Poor Boy" entered the Billboard charts in October 1958 and rose to # 17, quite a feat for such a "dirty" instrumental. The flip was the equally exciting "Wail! 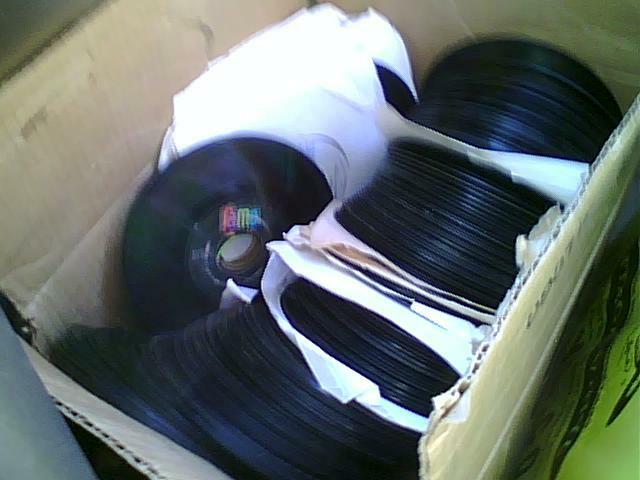 ", making this one of the classic double-sided rock instrumental 45s of the 1950s. The Popoff brothers then temporarily left the group and were replaced by Bo Savich (drums) and Ken Anderson's wife Diane on piano. 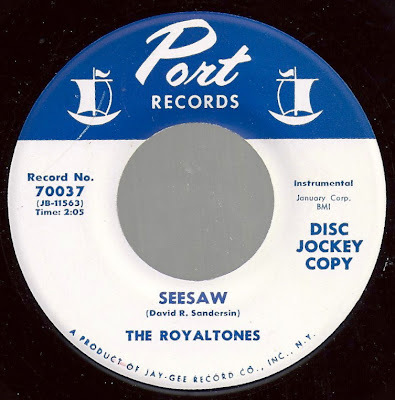 This line-up plays on the second Jubilee single, "See-Saw"/"Little Bo" (Jubilee 5362), again a strong coupling, but this time there was no chart action. " Ed Chalpin's studio where Curtis Knight & the Squires recorded between 1965-1967. Studio "76" was located at 1650 Broadway, in 1970 the name of the studio was changed to "Dimensional Sound. Inc." and it was moved to a new address at 245 West 55th Street. Another Studio "76" (opened in 1965, operated at least until 1972 4) was located in Los Angeles, this could have been a sister company to Chalpin's Studio "76"? As for the song.... Starts off w/ a cool bass line and the bass gets a good workout throughout the song but i'd much rather hear some funky guitar instead of harmonica through the whole thing. I like the male voice popping in and out on top of the female voice but seems a bit hap-hazzard. it has charm but doesn't bowl you over. I wish i knew who was singing....??? 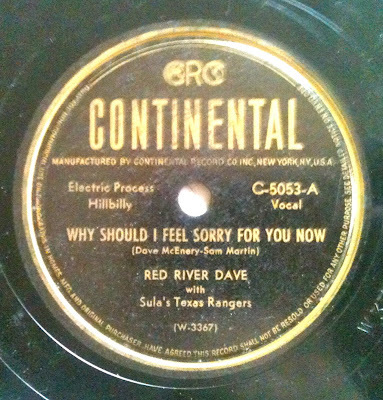 Red River Dave McEnery (December 15, 1914 - January 15, 2002 was a musician and writer of topical songs. He was born in San Antonio, Texas. 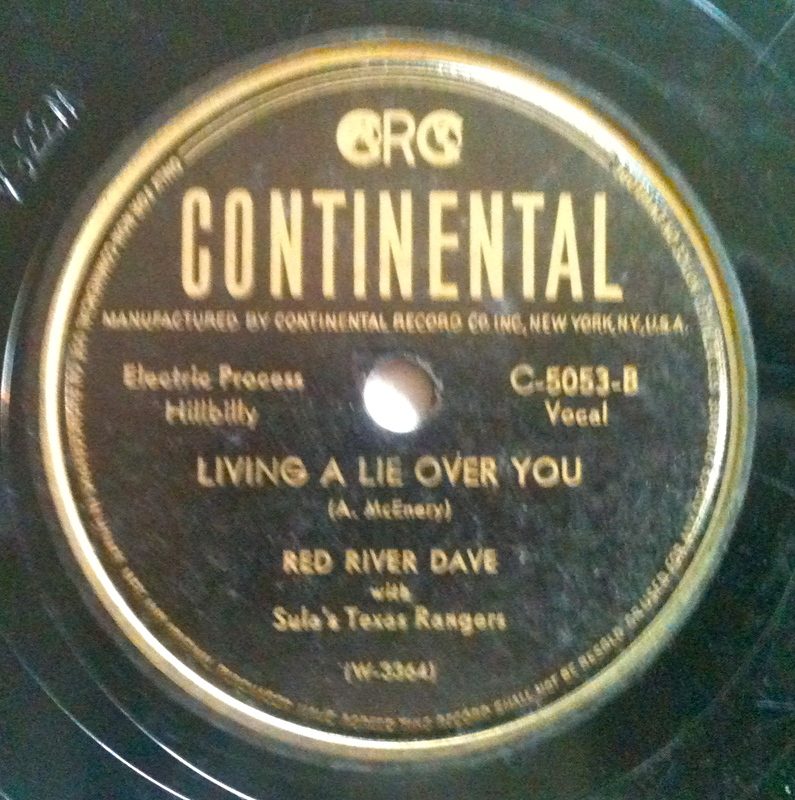 He got the nickname "Red River Dave" because he enjoyed singing "Red River Valley" in high school. He was the leader of The Swift Cowboys. As a teenager, he appeared regularly on KABC radio. Dave began his career by singing, yodeling, and performing rope tricks at rodeos. In 1936, he broadcast a live singing performance from the Goodyear blimp over CBS AM radio station WQAM in Miami. His career really took off with his song "Amelia Earhart's Last Flight", broadcast in a pioneer television broadcast from the 1939 New York World's Fair. Her worked for radio station WOR (AM) in New York City. He was a radio personality in border radio for station XERF. He worked in several westerns as a singing cowboy, including Swing in the Saddle (1944), Hidden Valley Days (1948) and Echo Ranch (1948). And sorry for the crappy pictures.... i REALLY need to upgrade my camera. I just picked this 45 up recently at the flea market. 2 instrumental cuts from 1960 by The Fugitives on the Arvee label. 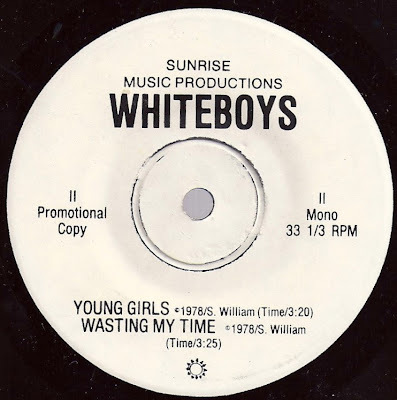 I couldn't find much about this group on the web but i did find that another blog had posted this up and when they did they got an email from the man who wrote the song. 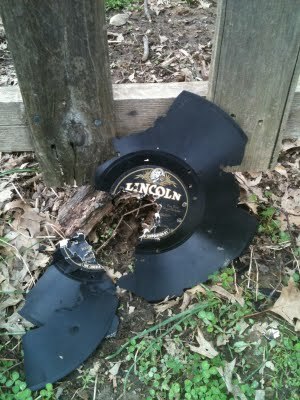 Head on over to Dad's 45's to check it out. 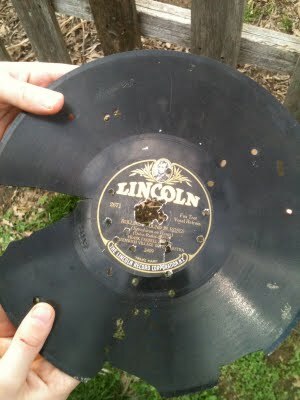 another 78 saved from the target practice pile. 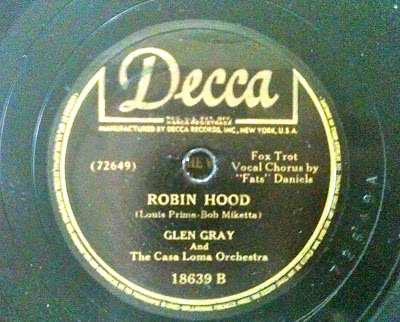 Recorded﻿ on December 19, 1944 here is Robin Hood from Glen Gray And The Casa Loma Orchestra. 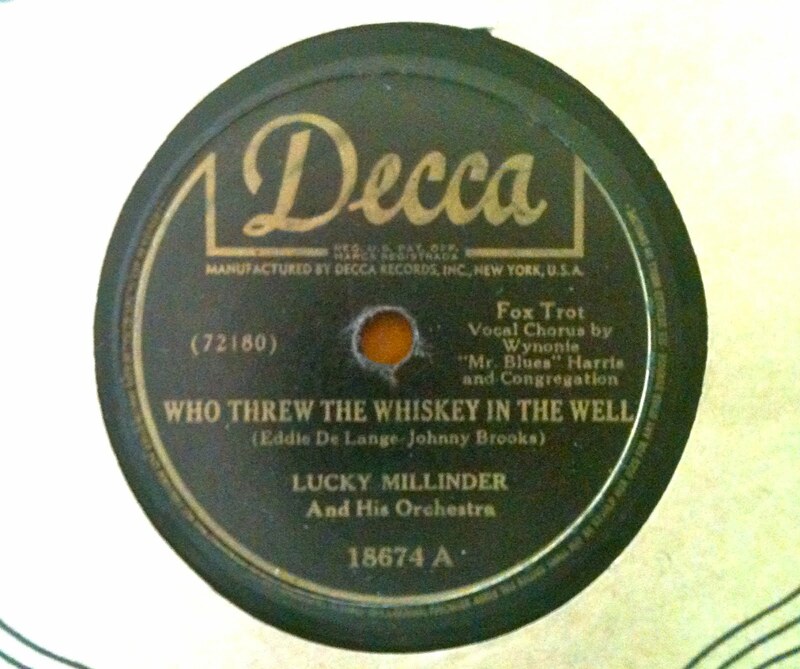 Lucius Venable "Lucky" Millinder (August 8, 1910 – September 28, 1966) was an American rhythm and blues and swing bandleader. Although he could not read or write music, did not play an instrument and rarely sang, his showmanship and musical taste made his bands successful. His group was said to have been the greatest big band to play rhythm and blues, and gave a break to a number of influential musicians at the dawn of the rock and roll era. He is a 1986 inductee of the Alabama Jazz Hall of Fame. Millinder was born in Anniston, Alabama, United States and was raised in Chicago, Illinois. In the 1920s he worked in clubs, ballrooms, and theatres in Chicago as a master of ceremonies and dancer. He first fronted a band in 1931 for an RKO theater tour, and in 1932 took over leadership of Doc Crawford's orchestra in Harlem, New York City, as well as freelancing elsewhere. 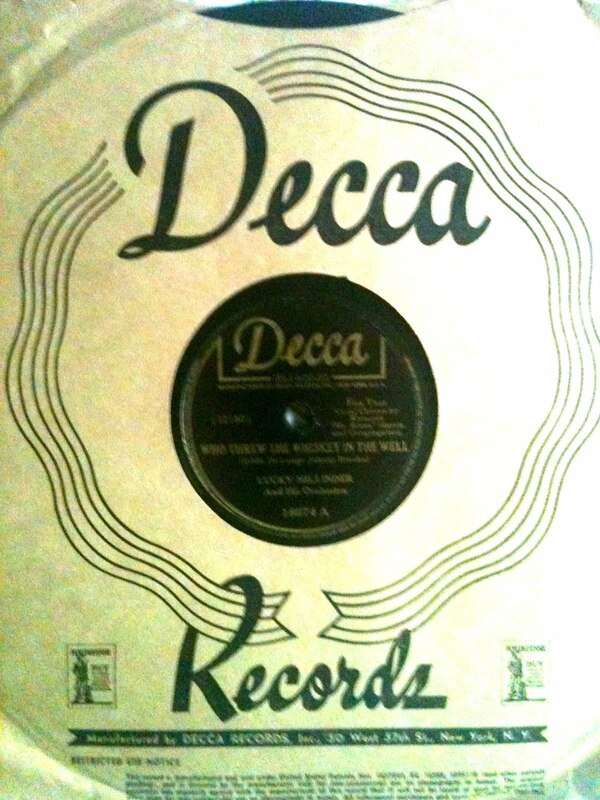 In 1933, he took a band to Europe, playing residencies in Monte Carlo and Paris. He returned to New York to take over leadership of the Mills Blue Rhythm Band, which included Henry "Red" Allen, Charlie Shavers, Harry "Sweets" Edison and J.C. Higginbotham, and which had a regular slot at The Cotton Club. 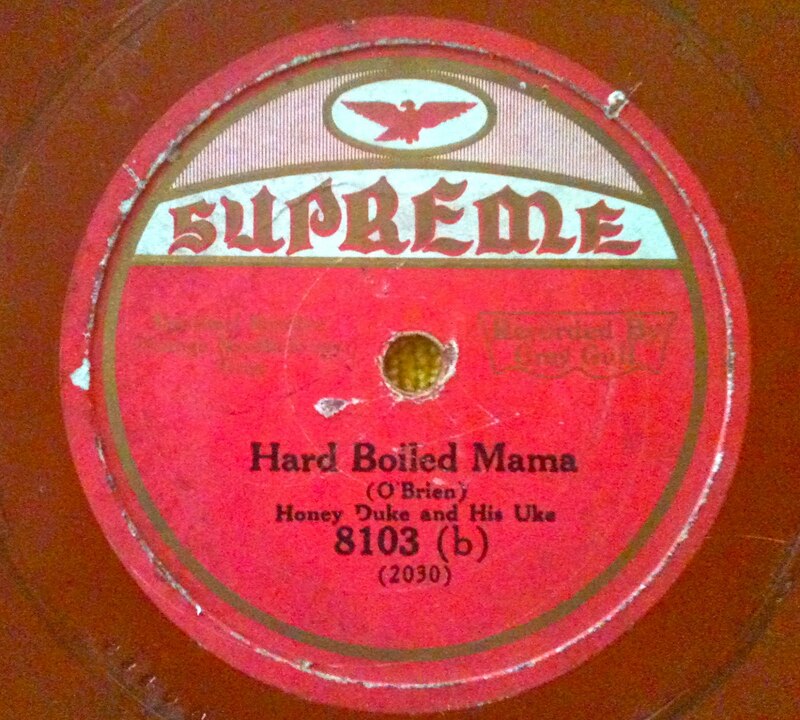 Around this time he also discovered singer and guitarist Rosetta Tharpe, with whom he performed for many years and first recorded with on "Trouble In Mind" in 1941. In 1938 he teamed up with pianist Bill Doggett's group, and by 1940 had formed a completely new orchestra, which included Doggett and drummer "Panama" Francis. 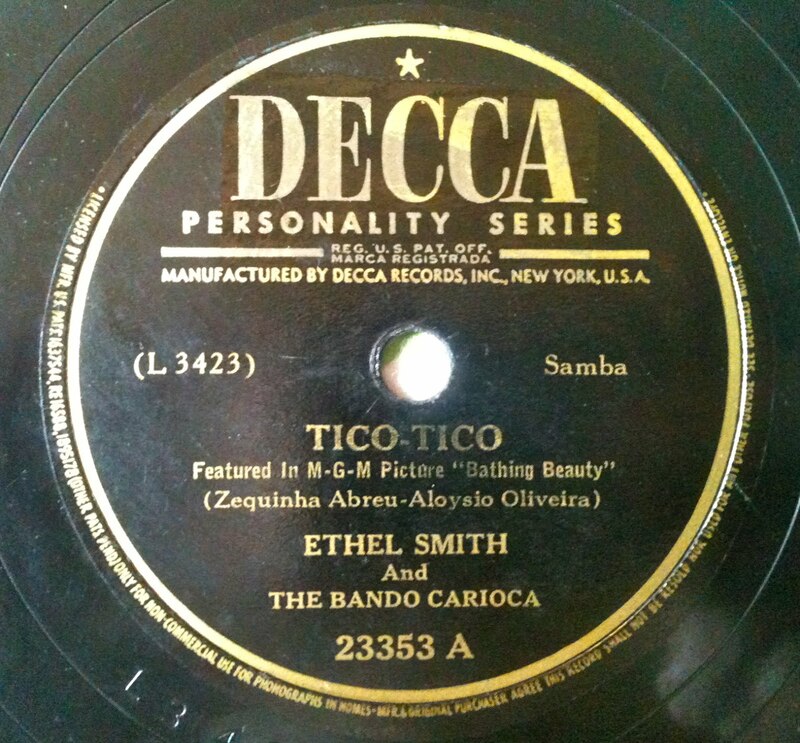 He established a residency at New York's Savoy Ballroom, and won a contract with Decca Records. Dizzy Gillespie was the band’s trumpeter for a while, and featured on Millinder's first charted hit, "When The Lights Go On Again (All Over The World)", which reached # 1 on the R&B chart and # 14 on the pop chart in 1942. The follow-up records "Apollo Jump" and "Sweet Slumber" were also big hits, with vocals by Trevor Bacon. By the mid-1940s the band was drifting towards what would be known as rhythm and blues. Other band members around this time included saxophonists Bull Moose Jackson, Tab Smith and Eddie "Lockjaw" Davis, and pianist “Sir” Charles Thompson. In 1944 Millinder recruited singer Wynonie Harris, and their recording together of "Who Threw the Whiskey in the Well" became the group’s biggest hit in 1945, staying at #1 on the R&B chart for eight weeks and also crossing over to reach #7 on the US pop chart. After Harris left for a solo career, Millinder followed up with another hit, “Shorty’s Got to Go” on which he took lead vocals. Soon afterwards, Ruth Brown became the band's singer for a short period before her own solo career took off. 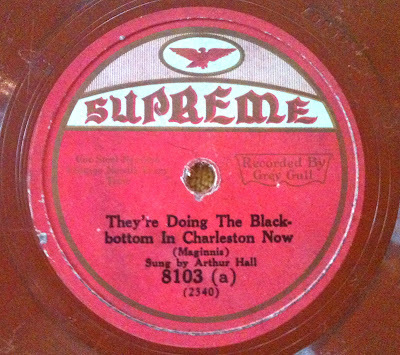 In the late 1940s the band continued to remain popular and toured around all the large R&B auditoriums, although it had few chart hits for several years. In 1949 the band left Decca Records and joined first RCA Victor and then King Records, recording with singers Big John Greer and Annisteen Allen. The band’s last big hit was "I’m Waiting Just for You" with Allen in 1951, which reached #2 on the R&B chart and #19 pop. By 1952 Millinder was working as a radio DJ as well as continuing to tour with his band, but his style was beginning to fall out of favor and the band went through many personnel changes. In 1954 he took over the leadership of the house band at the Apollo Theater for a while. He effectively retired from performing around 1955, although his final recordings were in 1960. He became active in music publishing, and in public relations for a whiskey distillery, before dying from a liver ailment in New York City in September 1966. So while this isn't necessarily my cup of tea i think its actually pretty "neat" sounding for 1944. This awesome movie clip from the movie "Bathing Beauty" shows Mrs. Smith killing it on the organ. 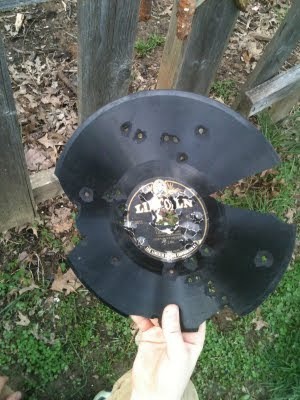 So maybe i'll be posting up a few more 78's if i find anything else that sounds good to these ears, otherwise its to the backyard for target practice! In my lame attempt to find all thing NJ & NJ related i over paid for this "punk" rock 7-inch a while back. Actually it might have been part of a trade deal. Either way it was priced way to high and in a moment of weakness i snatched it up. You know how it is? You walk into a place with such anticipation that even if something is too much loot or you don't really need it, you don't want to walk away empty handed.... Anyway, its not a bad little record but nothing to earth shattering. Way more ROCK than PUNK.... Chalk off one more lame NJ record from my list.... Here is what hyped 2 death had to say about it below. 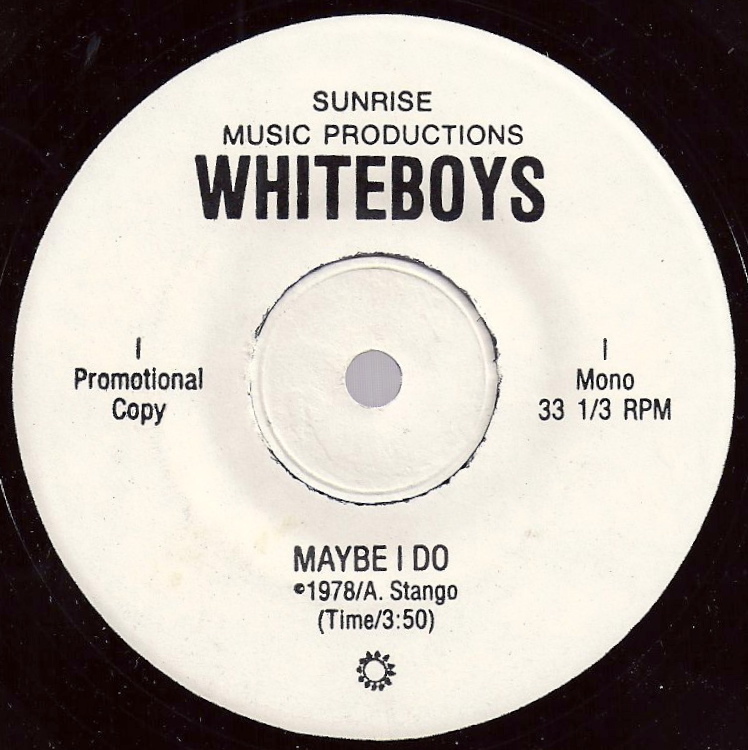 WHITEBOYS -Maybe I Do 3:44 (Sunrise Music)Orange, NJ '78: pre-Ambulance: Members of Orange, NJ's Whiteboys twice missed their shot at punk fame. 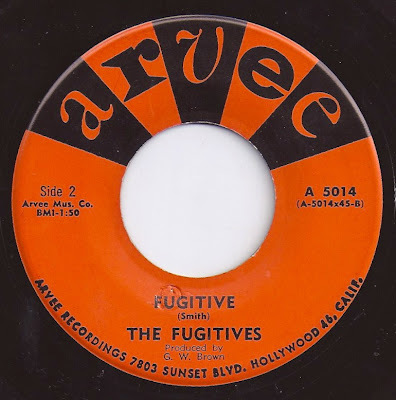 Their only 45 has been kicking around for years in a "promotional-only" version that never had a PS. Radio and fanzines utterly ignored it and it never made it to retail. (Who knows if they ever gigged). Then they reconstituted as Ambulance and did a great 45 with a nebbishy pink PS that never even made the 50-cent bins, although it has belatedly ascended into the KBD whacko$phere.